Paramore (On Tour- Indiana). . Wallpaper and background images in the Brand New Eyes club tagged: paramore brand new eyes tour indiana. 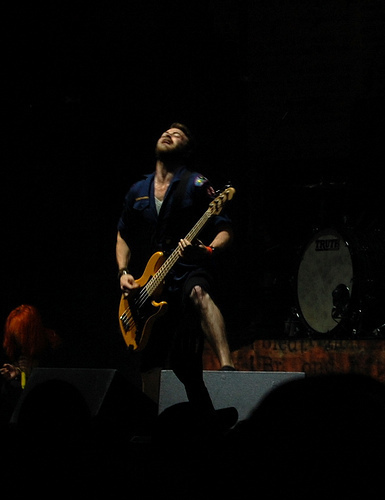 This Brand New Eyes photo contains guitarist, guitar player, and concert.